Adding new camera without any new cable. Just one pair for 4 AHD cameras by existing cable. 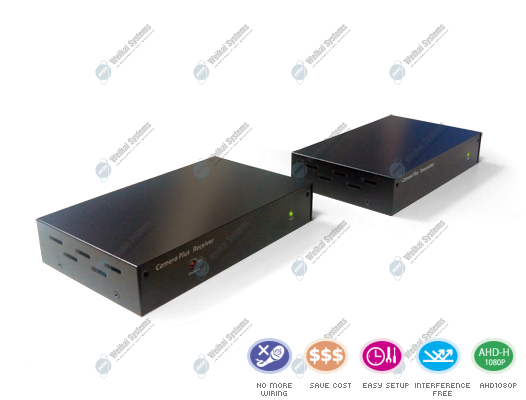 CPS-301AHD are specially designed to transmit multi-video by single coaxial cable. Using existing one or designing one route to plus new cameras, transmit long-distance and against noise without interference. 4 cameras are done by one pair of CPS-301AHD. I believe it will be amazing to you !